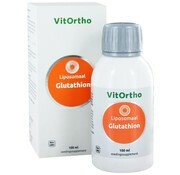 100ml Liposomaal Glutathion extra sterk 450mg gereduceerd glutathion per 5 ml. 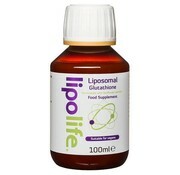 100ml of 250ml flacon extra sterke Liposomaal Glutathion met doseerdop. 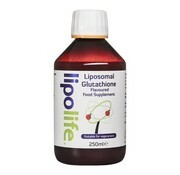 Liposomaal Gluthation 180mg per 5 ml. 30 capsules. 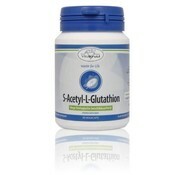 Complex met aminozuren, vitaminen, mineralen en glutathion. 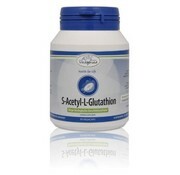 Bevat 450mg Glutathion per 5 ml!